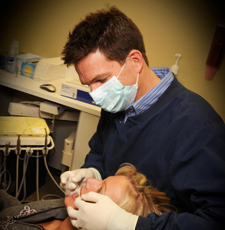 Dental Services - General and Cosmetic Dentistry from Jeffrey L. Hardenburg D.D.S. Jeffrey L. Hardenburg, D.D.S. 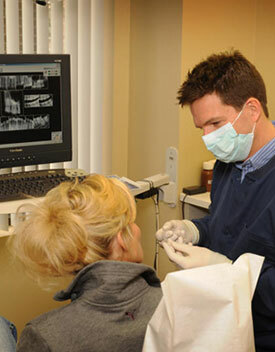 offers a full array of dental services to help you maintain healthy teeth. 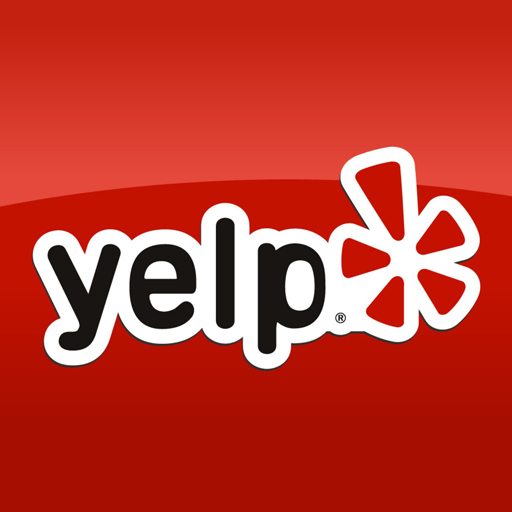 You can read more on this page about specific services. Our Grand Blanc office is a state-of-the-art facility, with new digital x-rays, advanced sterilization techniques and a friendly and courteous staff.